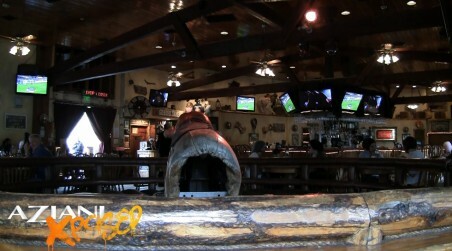 As the Puma Swede experience continues she finally gets to ride the infamous Saddle Ranch mechanical bull. Puma's bull riding is quite impressive, but more impressive is when she shows the crownd her big melons... Check out the video for yourself.